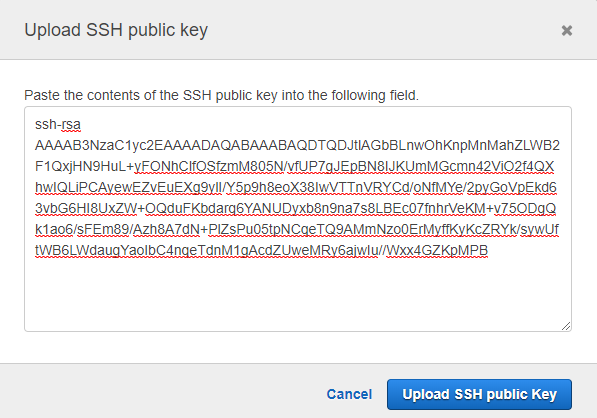 You have successfully authenticated over SSH. You can use Git to interact with AWS CodeCommit. Interactive shells are not supported.Connection to git-codecommit.ap-northeast-1.amazonaws.com closed by remote host.